Uplighting is the first step towards enhancing the mood and appearance of a space. 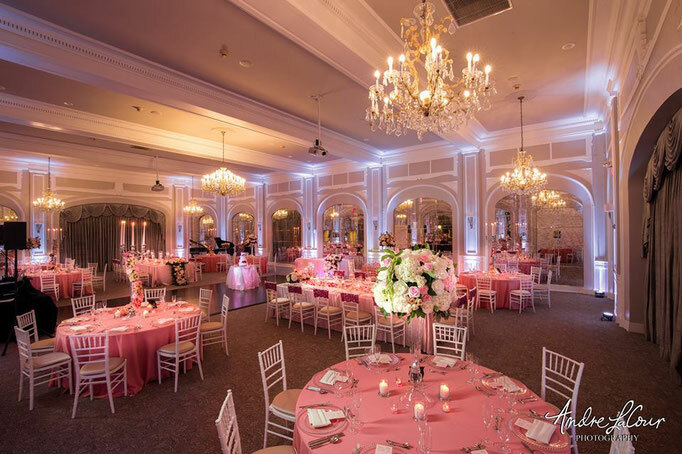 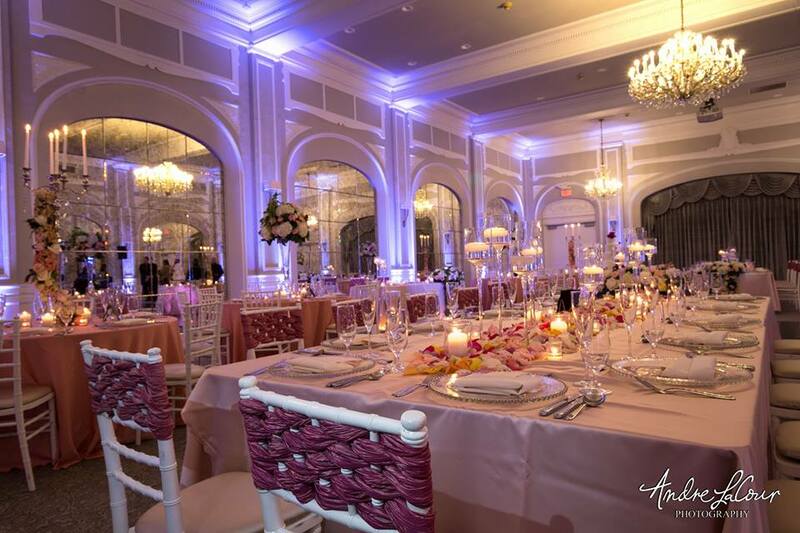 Uplighting gives your space the special touch it deserves and transforms your event into a magical & unique space. 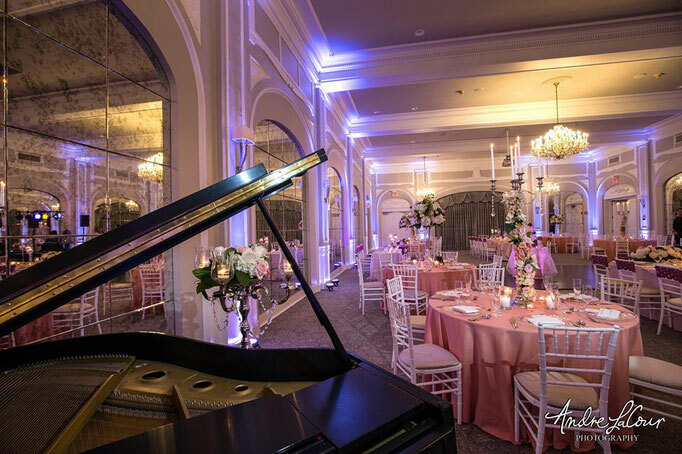 With the infinite color palette of LED uplighting, Magic Uplighting is fully capable of finding the right mix of color that will make your space a special and flattering environment. 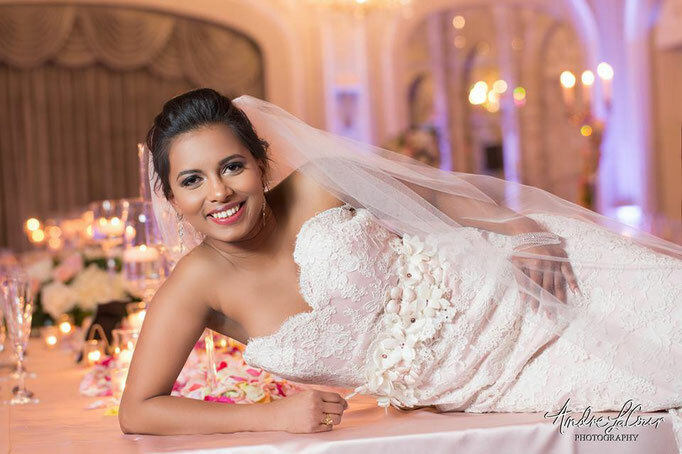 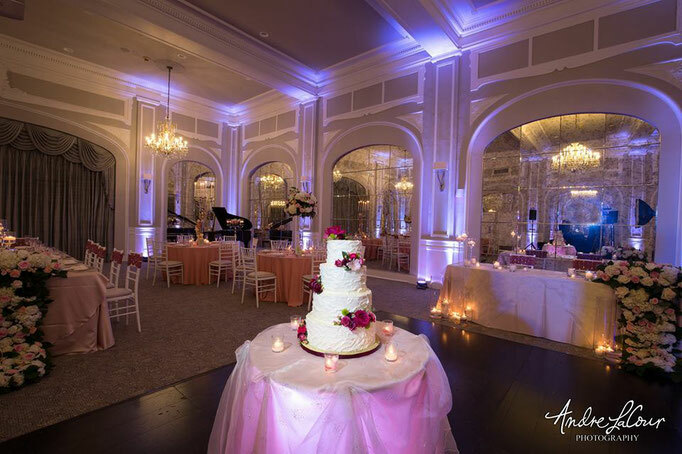 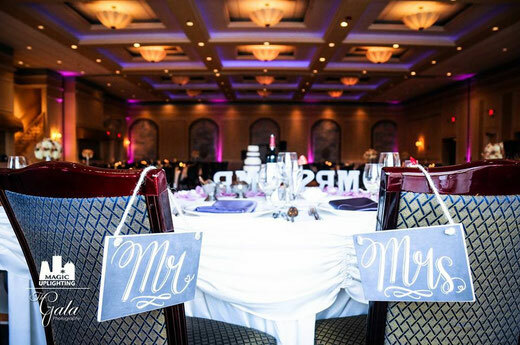 Uplighting not only enhances the appearance of your event, it also enhances photographs that are taken by your photographer. 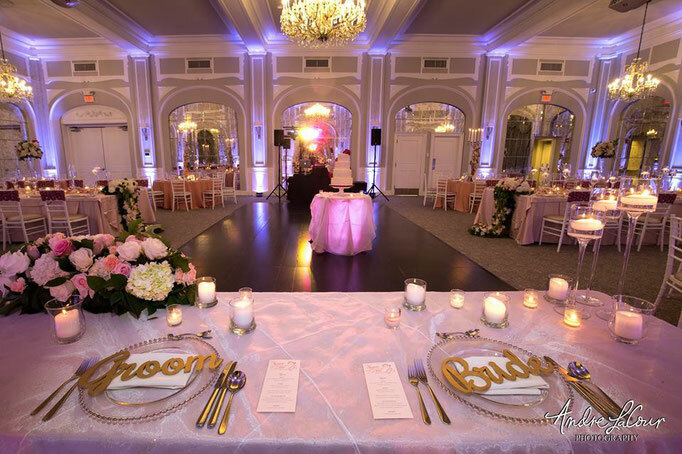 Using uplighting gives you full capability to match your events decor and gives your space that special touch. 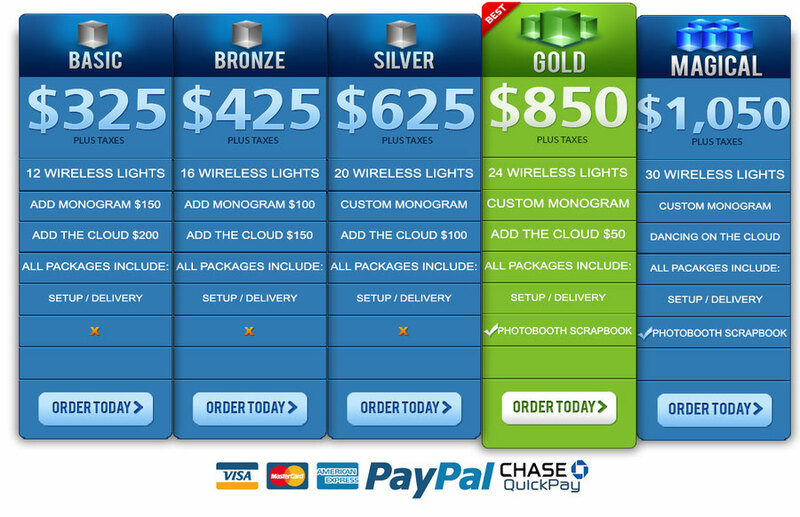 Not only is uplighting visually beautiful, it is also an inexpensive way to transform the appearance of a space.